If you have had the misfortune to lock you keys in your car or locked yourself out of your home or office on a scorching hot day or late at night you are not alone. These situations are ones that we hope never to find ourselves in, but statistics prove that almost everyone will find themselves in a lockout situation at least once in their lives. At Salt Lake City Lock & Key, our expert locksmiths and technicians have provided quality service to home and business owners in Greater Salt Lake City and the surrounding areas since 2006. We are licensed, bonded and insured for your protection and peace of mind. Our licensed locksmiths are dedicated to provide quality services without compromise no matter the size of the job, big or small we are committed to creating lasting relationships by offering our customers reliable, prompt and reasonably priced locksmith services. 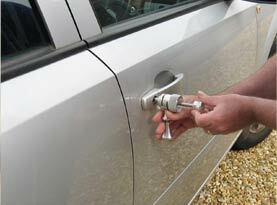 The expert locksmith specialists at Salt Lake City Lock & Key are available to help you when you are in need. Our experience, skills and know-how can get through any type of lock quickly and help you get through your lock out emergency. 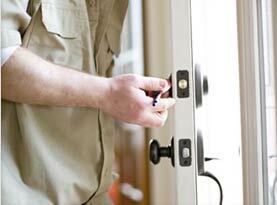 Our security experts are also available to assist you promptly. 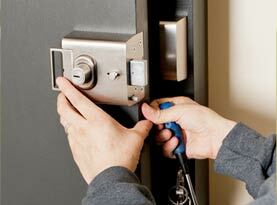 When you are in need of a locksmith, don’t hesitate to call on us 24/7. The locksmith team at Salt Lake City Lock & Key can get you back into your home, business or car promptly and we can also help prevent criminals from breaking into your home or business. In addition to lock repair and installation, our expert locksmiths and security technicians also offer complete high security locking systems and door and window lock installation. Prompt Response time 24 hours a day, 7 days a week, 365 days of the year! At Salt Lake City Lock & Key, we understand how frustrating it can be to get locked out of your house, business or vehicle. That’s why we provide fast efficient service so you don’t have to wait around wasting you valuable time waiting for assistance. 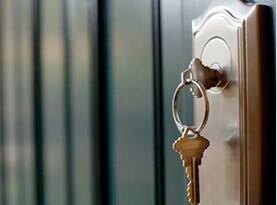 Lock outs always seem to happen at the worst possible time and we strive to provide fast service. Our locksmiths will arrive in a fully equipped vehicle with all the tools and additional equipment needed to provide quality locksmith services. Hours of Operation: Our technicians and locksmith professionals are on call 24 hours a day, 7 days a week, and 365 days a year. 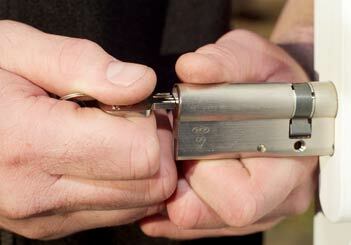 For all of your locksmith services call the professionals at Salt Lake City Lock & Key! Because we know that emergencies can happen at any time in Greater Salt Lake City, we respond immediately and provide an estimated arrival time. Your safety and security is paramount, our locksmiths and technicians will arrive in a clearly marked company vehicle and will provide you with photo identification to ease your peace of mind. Contact Salt Lake City Lock & Key today and speak with a friendly and helpful customer service representative and ask about our comprehensive list of locksmith and security services!